Befriend Your Partner In Pokémon Let’s GO, Pikachu! And Let’s GO, Eevee! The Pokémon Company has shared more details on how important it is to befriend your partner Pokémon in Pokémon Let’s GO, Pikachu! and Pokémon Let’s GO, Eevee!. You can interact with your partner Pokémon – whether that be Pikachu or Eevee – when they are not in battle, and by petting and playing with them you will improve your relationship. That will let you receive in-game benefits such as presents and, when playing the game in handheld mode, you can use the touch screen to interact with your partner Pokémon. 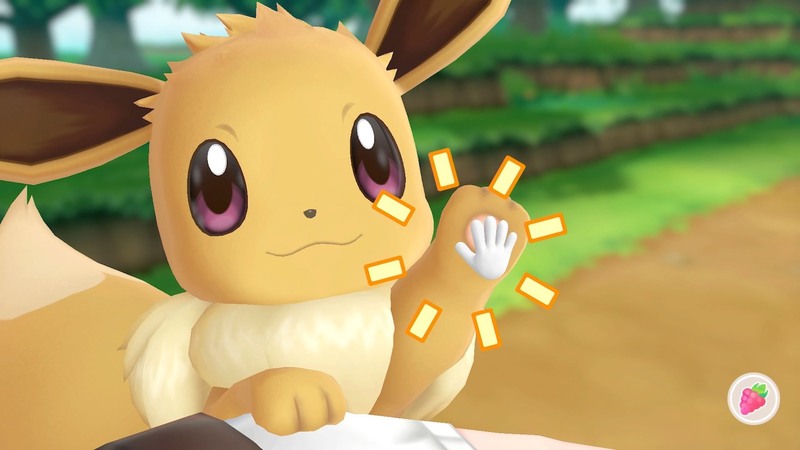 Pikachu And Eevee Have Exclusive Moves In Pokémon Let’s GO, Pikachu! And Let’s GO, Eevee!